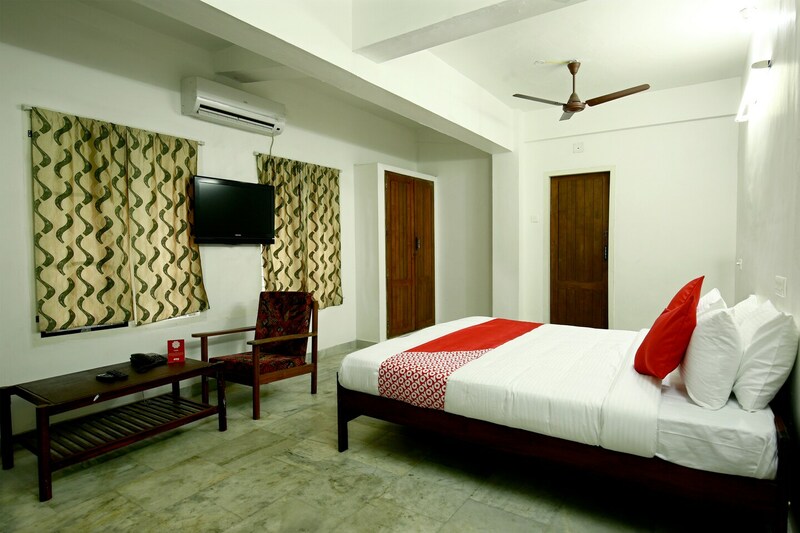 Hotel Safa Inn is a modest, elegant and comfortable place for visitors to stay. With its central location, accessing the city is just easy.The place is simply decked which enhances the ambiance of the rooms with modern furnishing and comfortable bed to ensure a pleasant stay. The wooden furniture adds a homely feel. The hotel offers amenities like free WiFi and parking facility for a hassle-free stay experience. Local areas of interest like Padmanabhaswamy Temple, Aakulam Lake and Thiruvananthapuram Zoo are easily accessed for a lovely outing.